Looking for a reliable Electrician Christies Beach? 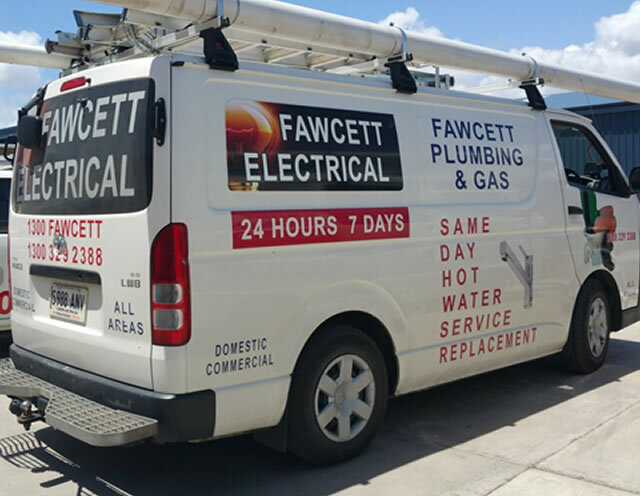 Call us for our friendly, prompt, professional and experienced electrical emergency service. We also provide quality electrical installations in Christies Beach and the surrounding areas.